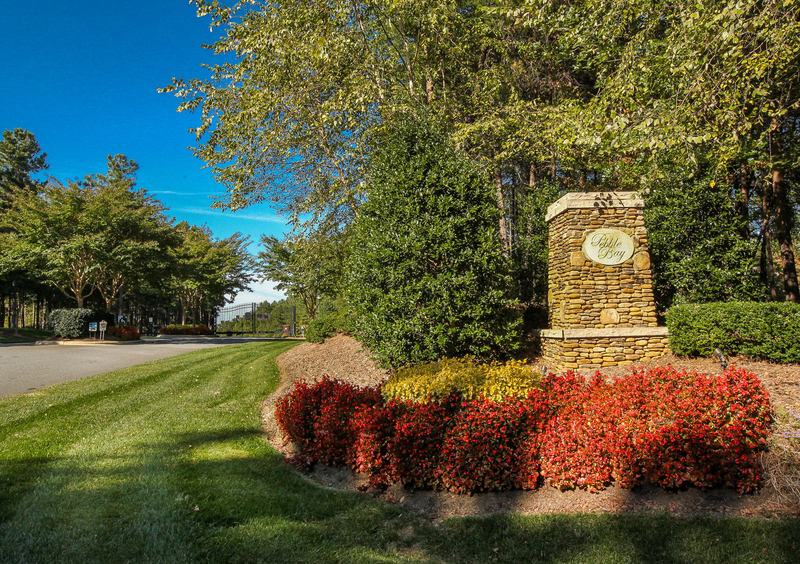 Buy now and build your dream home later on this lovely cul-de-sac lot in the gated section of Pebble Bay. This is a private lake community with lake access and boat ramp for residents only. Easy commute to Charlotte and the airport via the new Highway 16 with access in Denver. Up and coming new Village at Sherrills Ford will be a huge bonus for this area, with mixed used development, including shops and restaurants! Hurry and don’t let this great building lot opportunity get away!